Recently, I had the opportunity to celebrate Learjet’s 50th anniversary at an event held in Millennium Park. The special occasion also highlighted the opportunity to experience the new Learjet 85 aircraft featuring the brand new interior, redesigned seats and exceptional storage. 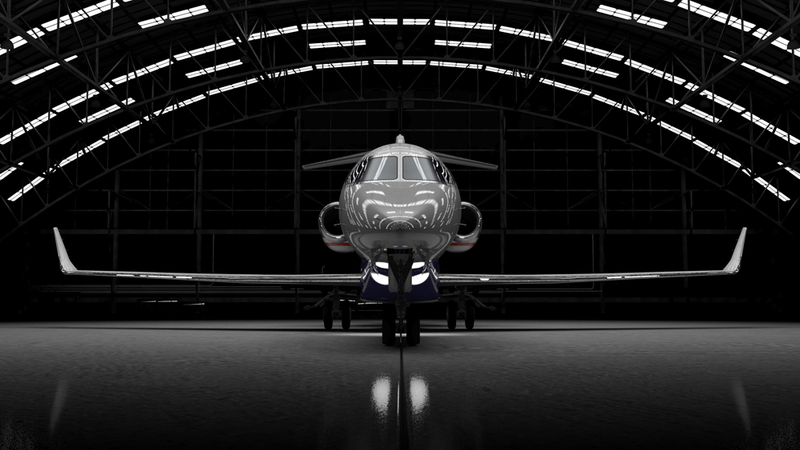 With a capacity to fit eight people with a comfortable club setting interior, this new jet will be the fastest of its kind, and 30 of them will be available to Flexjet sometime in 2014. At the event, a model of the LearJet 85 aircraft was featured in the center of the tent and I could not miss the opportunity to go in and feel as if I was ready to take off and head over to my favorite destinations – maybe somewhere warm like Cabo or a private Bahamian Island? As If great drinks and appetizers during this event wasn’t enough, you had the opportunity to test drive the the new Aston Martin Vanquish, Vantage, DB9 and Rapide S. and take it for a spin around Michigan Ave. Luxury travel is all about privacy and comfort while traveling and having access to a private jet might be the best option for an individual where time, money, speed and access is important to you. You could fly to as many as 5,000 more airports than your classic commercial airline, making exclusivity a key component to jet travel. Ready to take ride without the hassle of fully owning your own jet? Flexjet offers a selection of services from whole aircraft ownership and management, fractional ownership, jet cards and charter brokerage. For more info, visit Flexjet.com.